Tea and herbs have been used for centuries as medicine for healing the body naturally. Traditionally used in Chinese medicine first, it’s spread the world over. Herbal tea remedies can provide potent doses of vitamins and minerals, and many have powerful healing properties. Relief is only a sip away! No matter what ails you, there’s a tea for it. 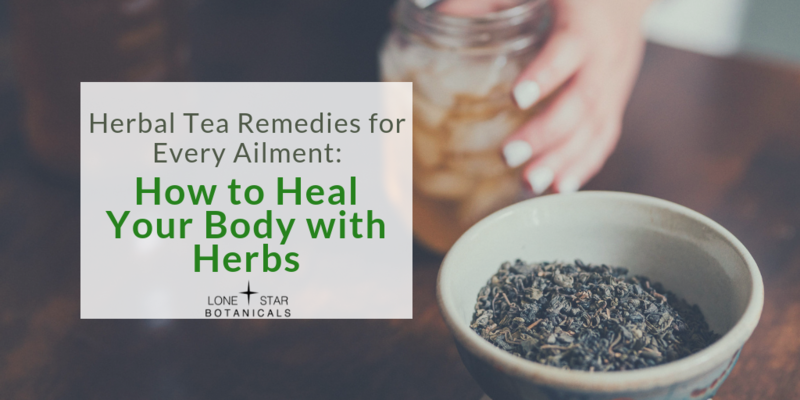 Herbs and herbal teas have so many healing properties, that you’ll never run out of new ways to use them. Adding them to your diet can help improve your health and prevent sickness in the first place. Which herbal tea for healing will you try?